Wearable art! 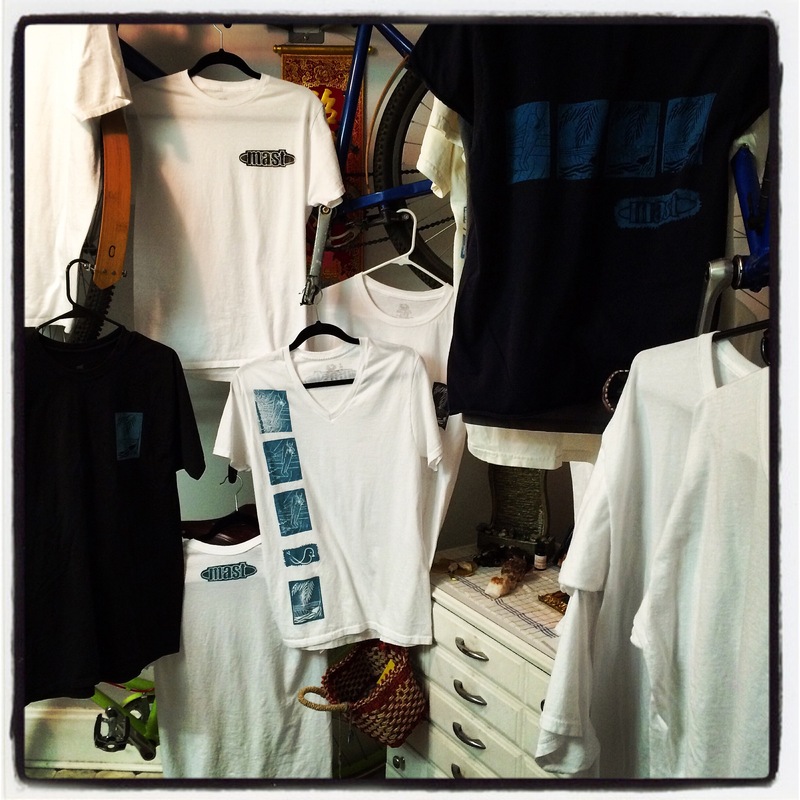 One of a kind, individually hand block printed mast surfboards tee’s. Holler at me to get yours. Just dropped off a new board to Mission Surff in San Diego. I’ve called it the Alien Baby due to the weird blend of attributes of both my hillbilly hull and Malibu/SD hull. It’s in Chartreuse tint at 7’1 1/2″. Check it out for yourself.